Is Israel Defying Ezekiel Prophecy By Rejecting Millions of People With Jewish Roots? - Breaking Israel News | Latest News. Biblical Perspective. Is Israel Defying Ezekiel Prophecy By Rejecting Millions of People With Jewish Roots? Millions of people around the world are connecting to Judaism in a historically unprecedented way which could greatly benefit Israel, but the movement is encountering challenges from within Israel and Judaism over the definition of ‘what is a Jew’. One prominent rabbi believes the rabbinic authorities are failing in what he believes is this generation’s most important prophetic imperative. In their recent book, Becoming Jewish: New Jews and Emerging Jewish Communities in a Globalized World, Dr. Netanel Fisher, of the Open University of Israel, and Professor Tudor Parfitt, from Florida International University, revealed that millions of people around the world are discovering their ancestral roots in the Jewish People. This includes the Igbo and Lemba of Africa, Bnei Menashe from India, Chinese Jews of Khaifeng, and millions of descendants of Anousim, Jews forcibly converted to Catholicism during the Iberian Inquisition. 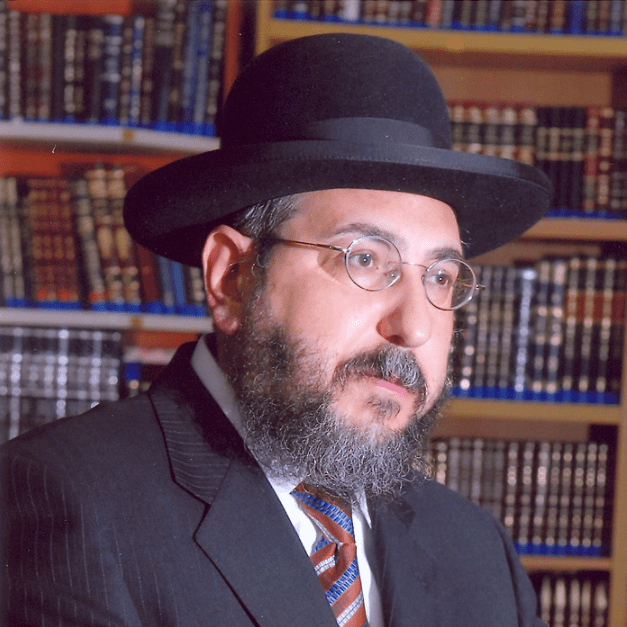 According to Rabbi Chaim Amsalem, a prominent Sephardi rabbi, recognized authority on halacha (Torah law), and former Knesset member, connecting to these people is the most important mission for the Jewish People today. “We have to go out and do everything in our power to return them. 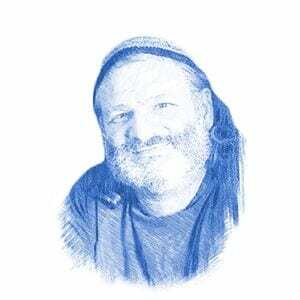 It is commanded to us in prophecy,” Rabbi Amsalem told Breaking Israel News, quoting Ezekiel. The rabbi noted that as important as the mission is, rabbinic authorities are struggling to respond. “The rabbinic authorities are not even coping with the hundreds of thousands of descendants of Jews in Israel right now, and their problems with their Jewish status,” he said. The study by Fisher and Parfitt confirm the rabbi’s claim against the rabbinic authorities. According to the study, there are today 300,000 residents of Israel who made aliyah – immigrated to Israel – under the Law of Return but are not considered Jewish according to Jewish law. Only 25,000 of those residents have converted, meaning 250,000 Israelis are not considered Jewish, though they are now a part of the Jewish State. Dr. Fisher described an even more surprising phenomenon revealed by his study: millions of people outside of Israel with no genealogical connection are connecting to Judaism for spiritual reasons. This movement, he believes, creates an even greater conflict within the Orthodox Jewish world. Dr. Fisher noted that this global religious phenomenon of connecting to the Jewish People is very recent, and he credits it to the creation of the modern State of Israel.